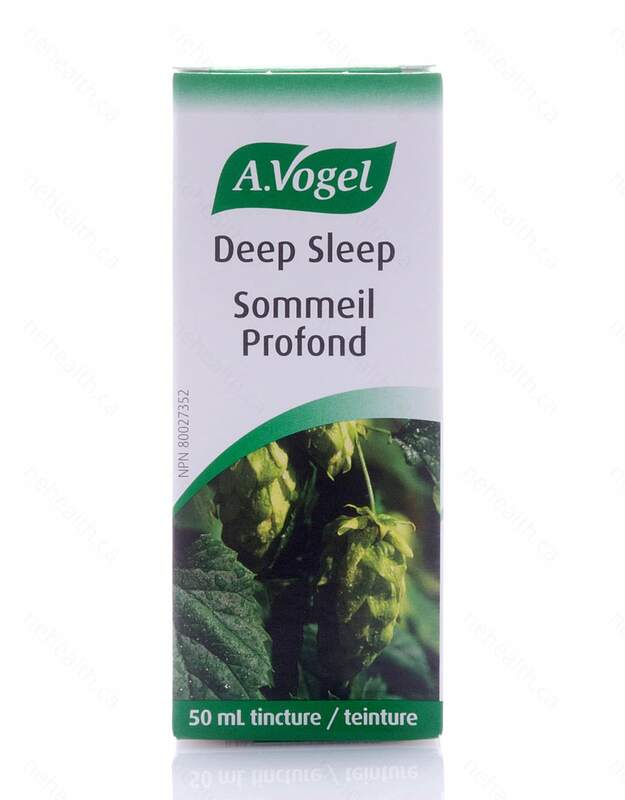 A.Vogel Deep Sleep is a unique herbal combination of organically grown valerian and hops in a fast-acting tincture form to provide the fastest absorption into our system to promote sound sleep. 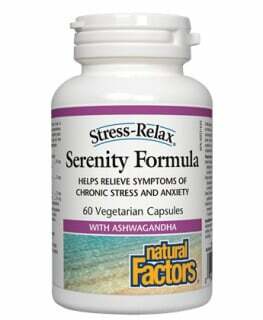 It has been clinically proven to improve sound sleep up to 25%. 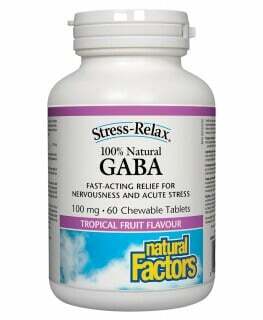 It helps to decrease sleep onset time and enhance quality of sleep. A very natural and effective sleep aid that is sugar, gluten and lactose free. 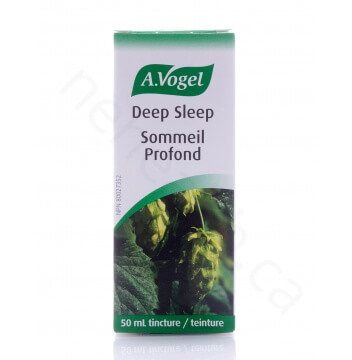 What Are the Key Health Benefits Associated with A.Vogel Deep Sleep? equivalent to 46mg of dried root. Take 2mL once at bedtime in a small amount of water. Salivate before swallowing. 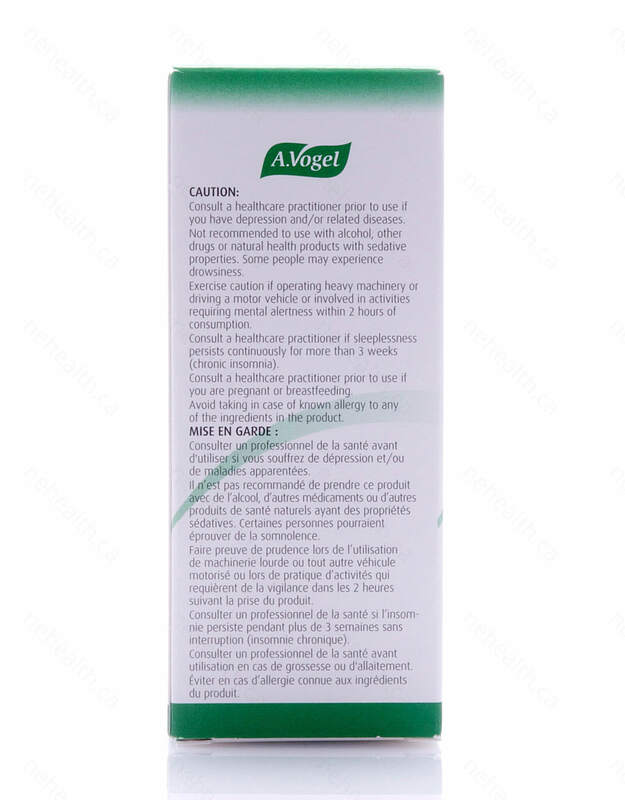 Consult a healthcare practitioner prior to use if you have depression and/or related diseases. 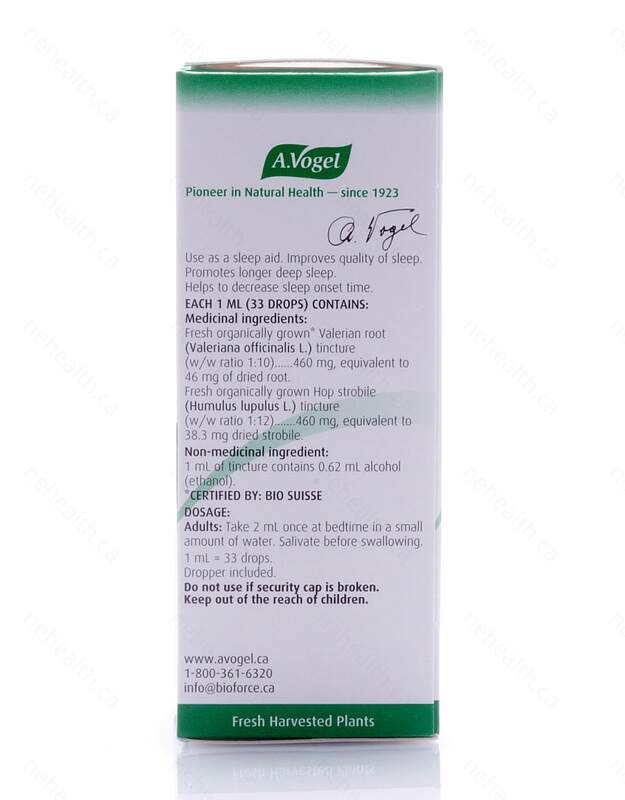 Not recommended to use with alcohol, other drugs or natural health products with sedative properties. Some people may experience drowsiness. Exercise caution if operating heavy machinery or driving a motor vehicle or involved in activities requiring mental alertness within 2 hours of consumption. Donath, F., et al. "Critical evaluation of the effect of valerian extract on sleep structure and sleep quality." Pharmacopsychiatry 33.2 (2000): 47-53. Taavoni, Simin, et al. "Effect of valerian on sleep quality in postmenopausal women: a randomized placebo-controlled clinical trial." Menopause 18.9 (2011): 951-955. Füssel, A., A. Wolf, and A. Brattström. "Effect of a fixed valerian-Hop extract combination (Ze 91019) on sleep polygraphy in patients with non-organic insomnia: a pilot study." European journal of medical research 5.9 (2000): 385-390.